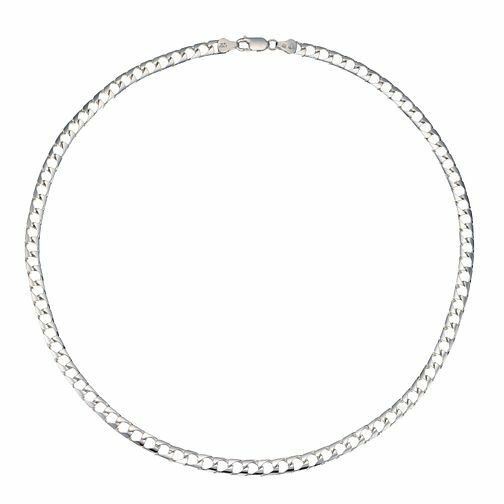 Silver men's 20" flat square curb chain necklace. A classic style in contemporary silver. Understated jewellery for the man with style.